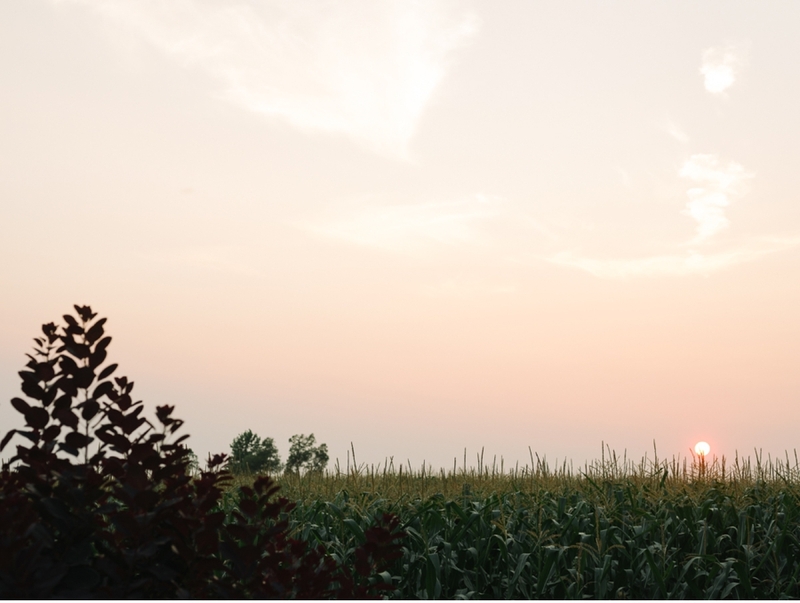 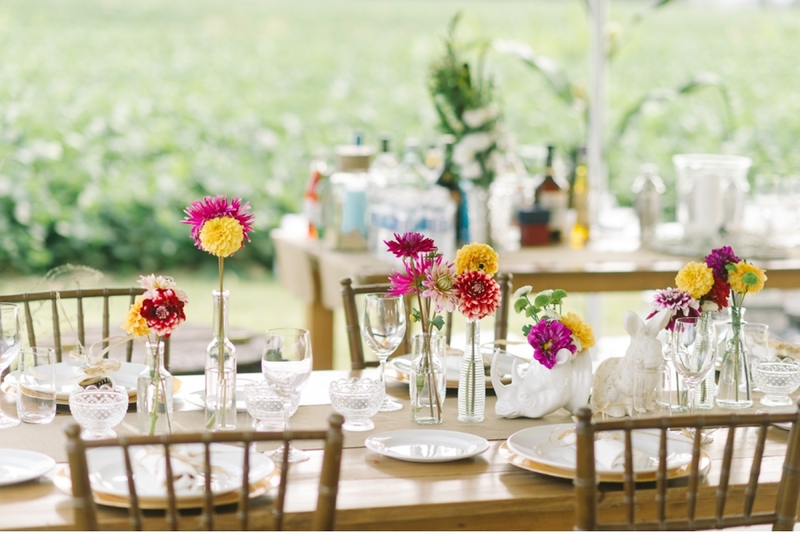 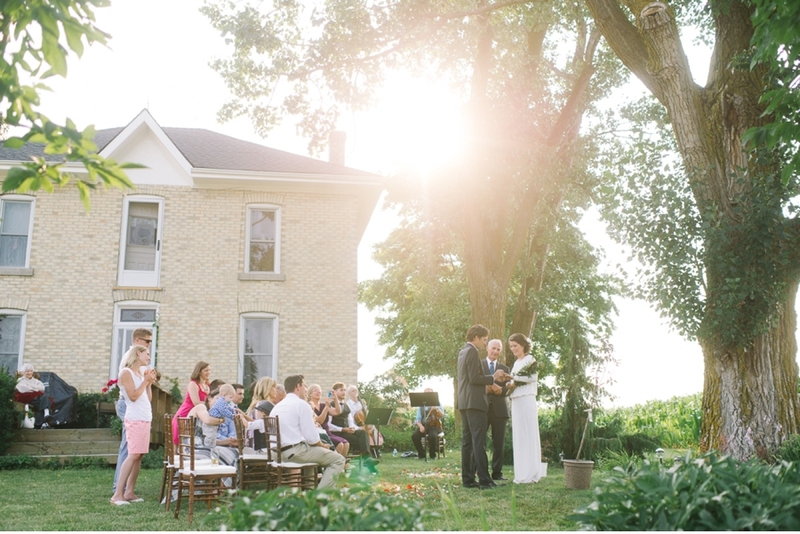 Sophistication mixed with rural charm and a sunset to catch your breath--that's what an elegant, farmstead wedding is made of right? 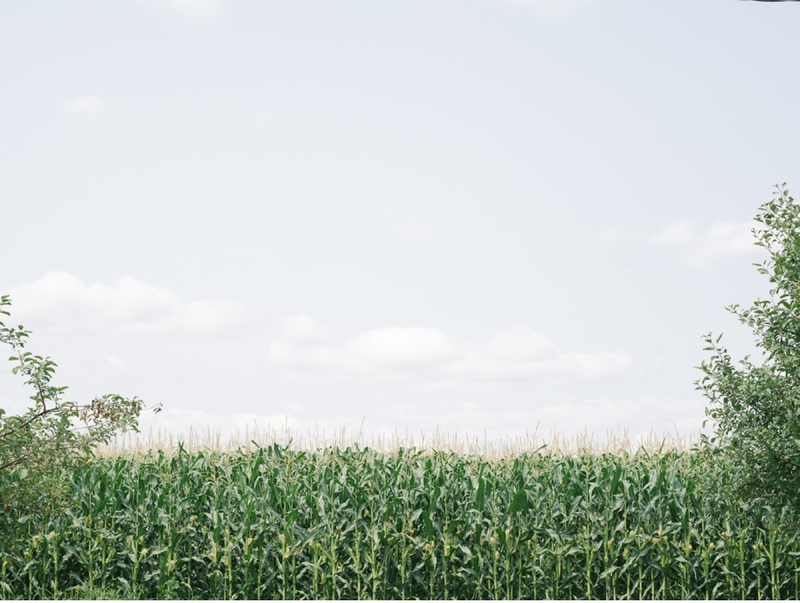 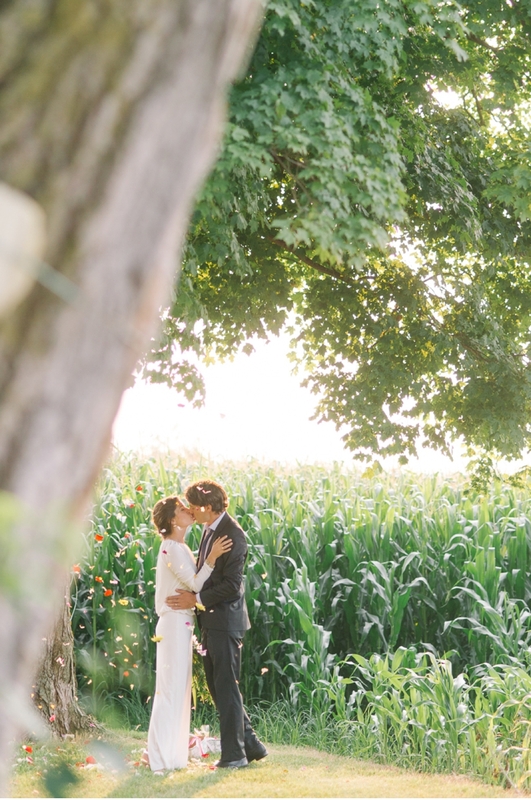 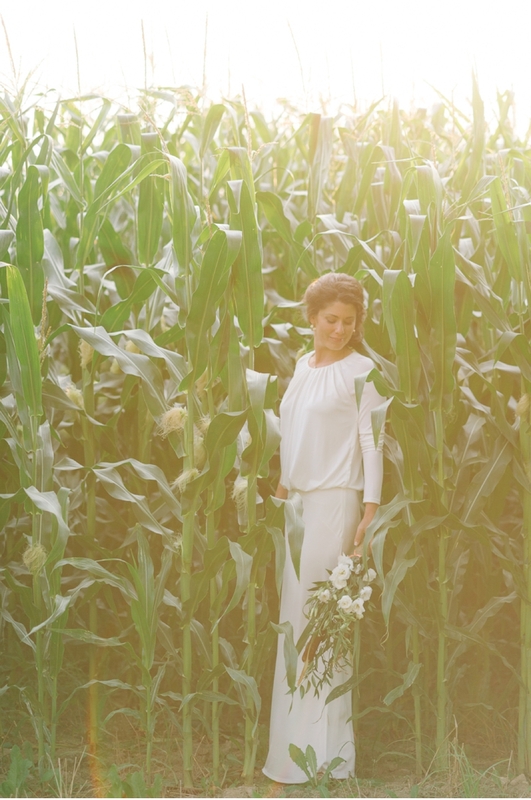 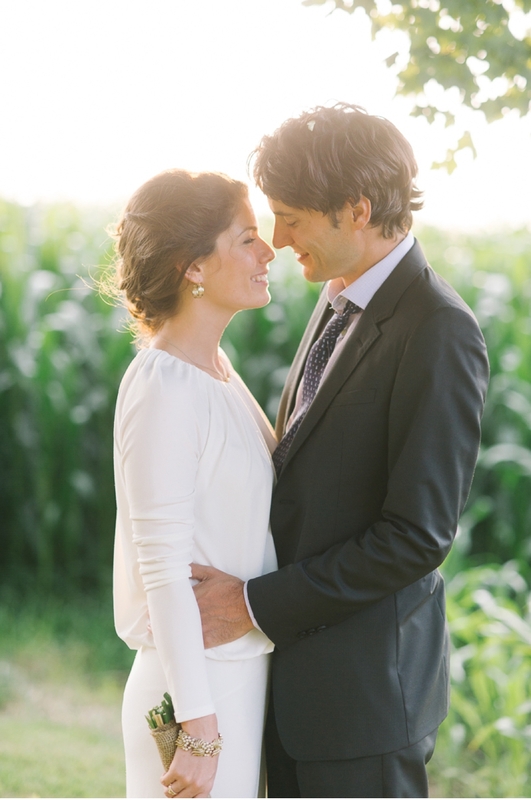 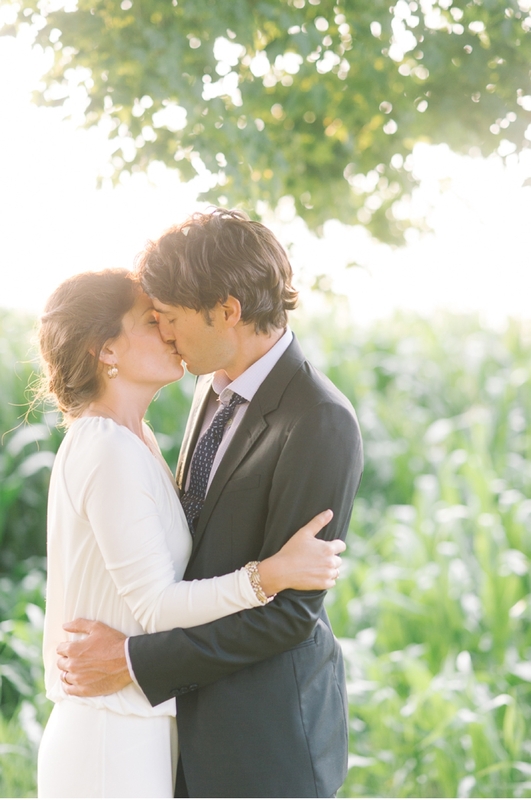 Set on the edge of summer and the sweeping cornfields of the groom's family farm in Walkerton, Ontario, Lara + Ryan were married among just a handful of loved ones who obviously know how to celebrate with ease and affection. 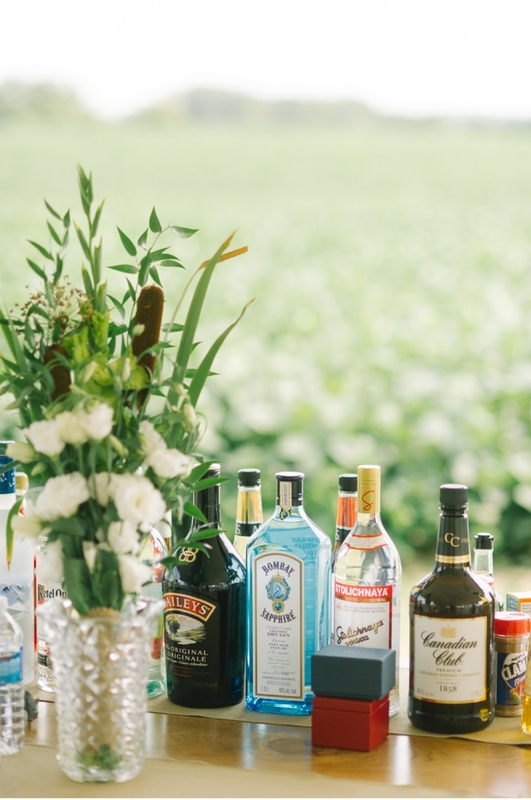 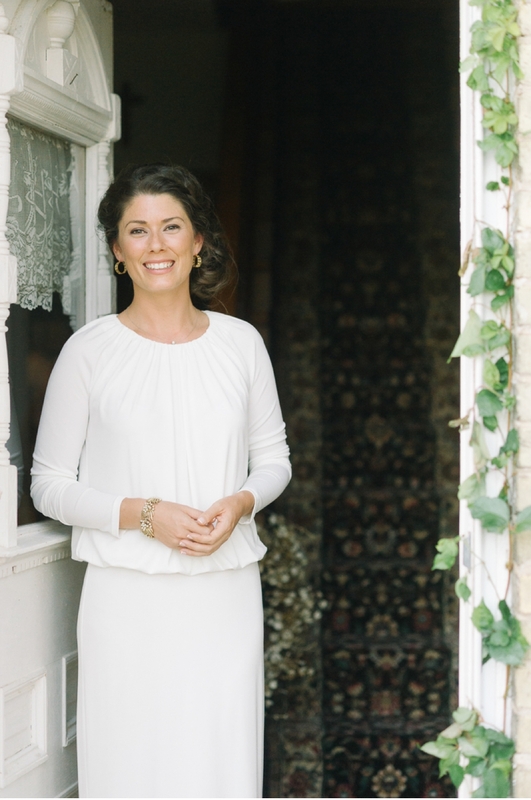 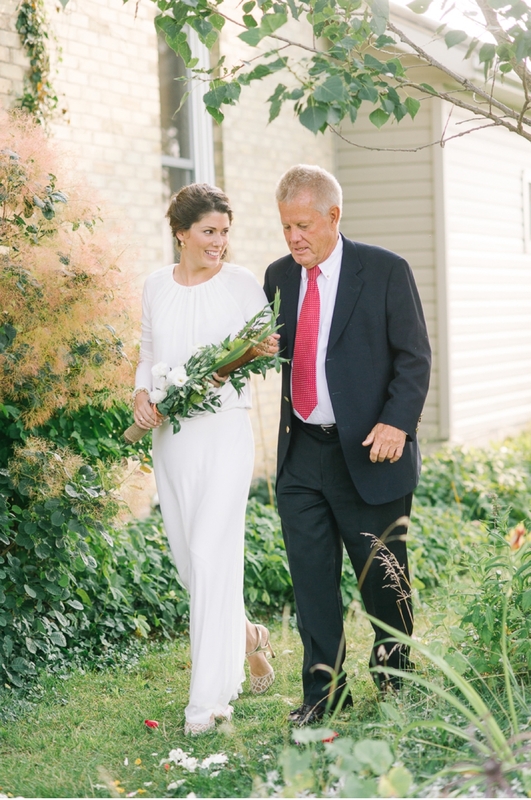 I'm so excited to see these intimate, naturally lit, outdoor celebrations emerging across the Canadian landscape and hope this gorgeous wedding photographed by Tara McMullen will inspire you to simple sophistication and undiluted merriment! 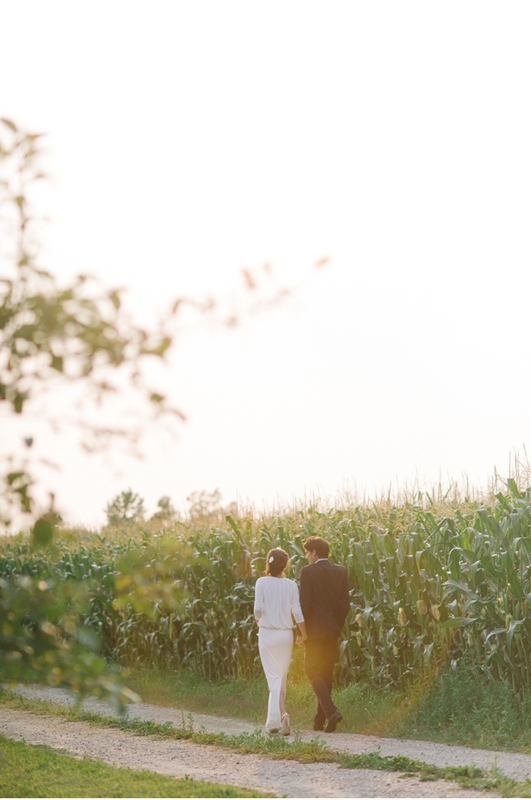 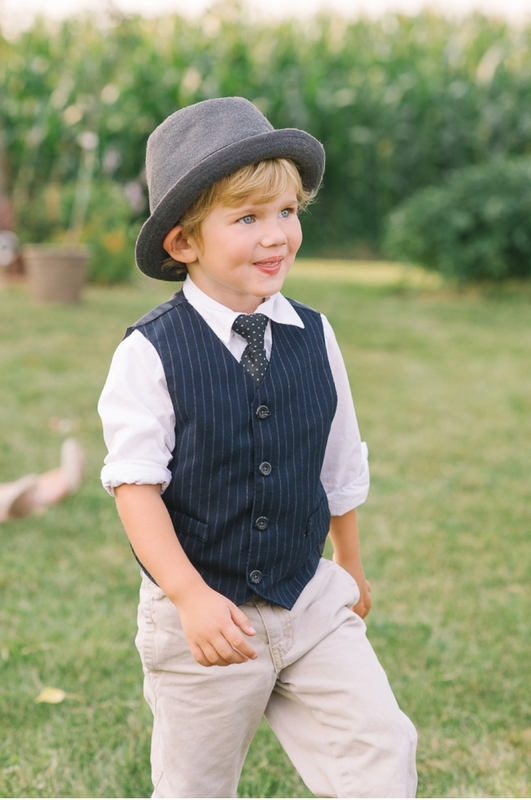 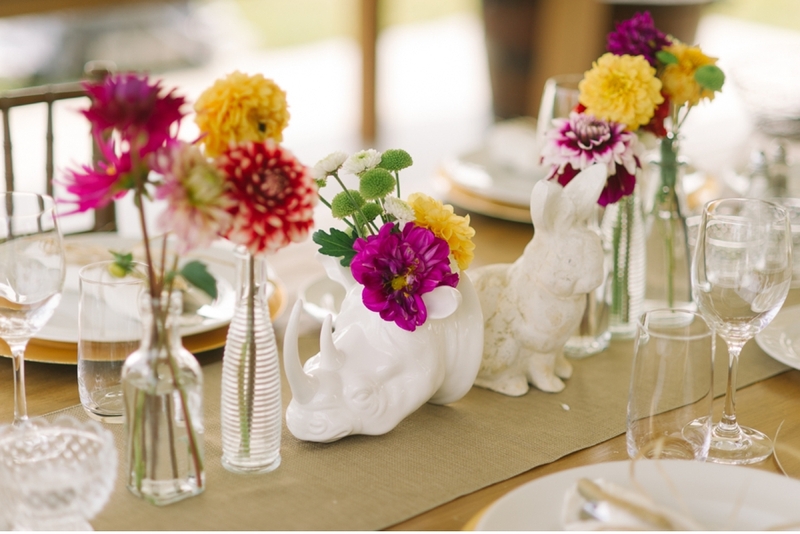 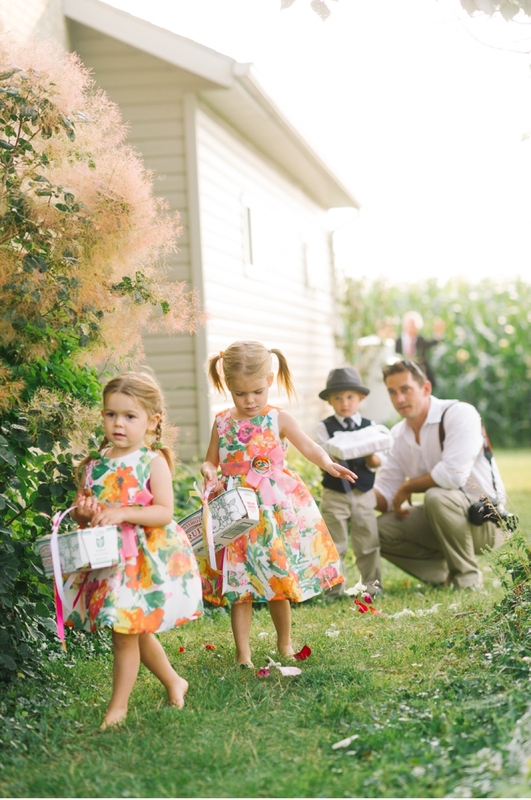 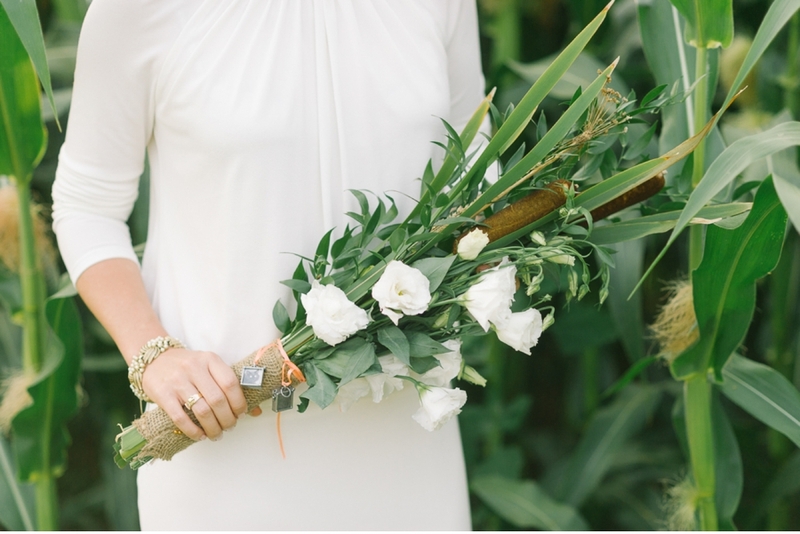 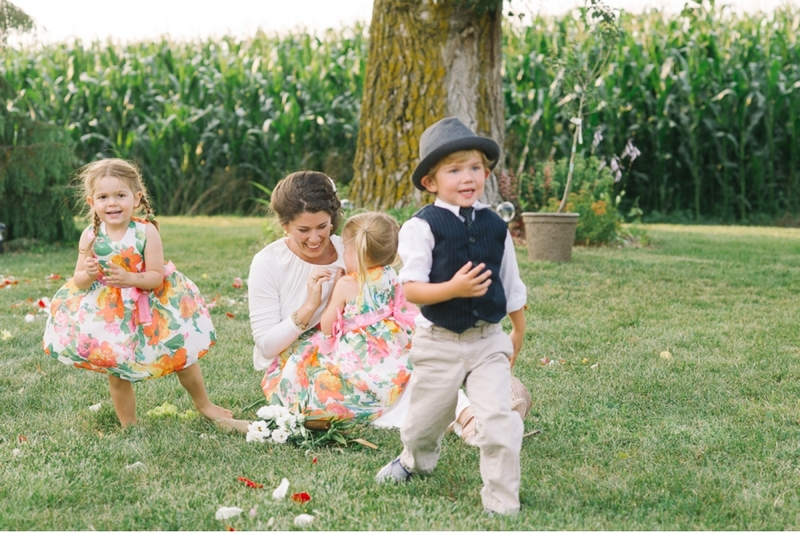 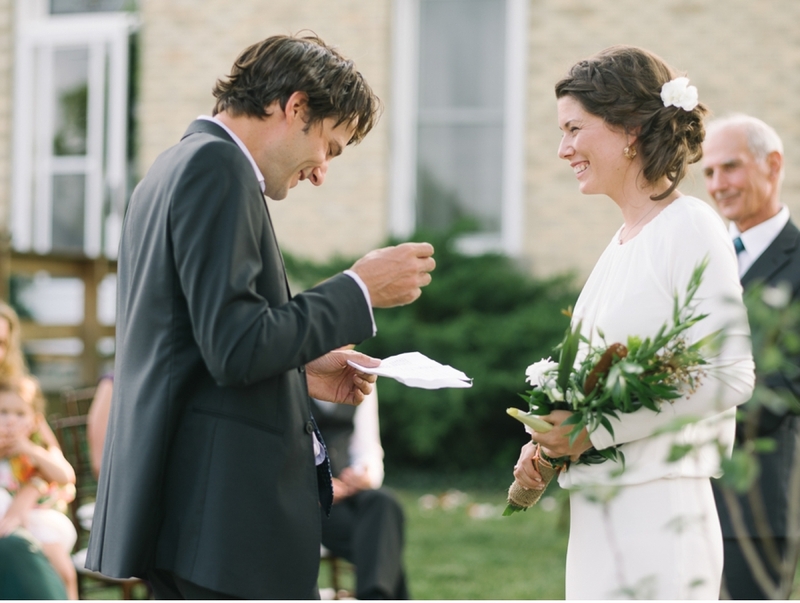 If this kind of wedding is right up your alley, you might like this rural elopement featured recently, also by Tara.